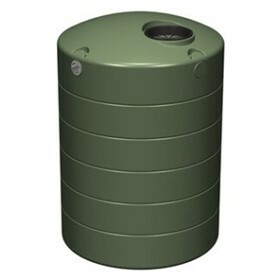 If you're looking for the best water tanks in Australia, then you've come to the right place. At ASC Water Tanks, our rainwater tanks are premium quality, reliable and durable. In short, our water tanks are made to last and will withstand the harsh Australian climate. We deliver water tanks Melbourne wide, including greater Melbourne, Geelong, the Mornington Peninsula and Gippsland. As well as our extenive reach in Victoria we are cross the states to New South Wales, South Australia and Queensland. Based in Melbourne, we have supply channels for Supatank slimline rain water tanks in Melbourne, Victoria, Sydney, NSW, and Brisbane, QLD. Through our partnership with Bushmans and Team Poly we can deliver their respective tanks almost anywhere in the eastern sea board, including west of Port Augusta in South Australia, and as far north as Alice Springs in the Northern Territory. 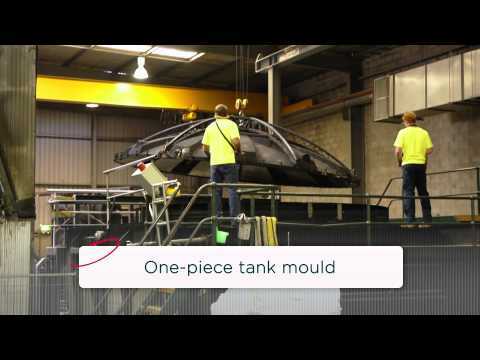 At ASC Water Tanks we pride ourselves on our individual and specialised customer service. 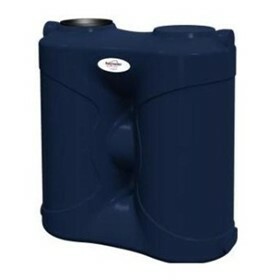 Buy a water tank from us and rest assured you will purchase the type and style of water tank most suitable for your needs. So for those of you seeking a water tank in Australia – look no further. ASC Water Tanks is committed to helping you become more carbon neutral. We now have a larger range of slimline rainwater tanks Melbourne, and also carry the entire range of rain harvesting products. From first flush diverters to drain pits and triple action post pump filters, find your complete solutions with ASC Water Tanks.